Knit wear is essential for every mans wardrobe, knit wear comes in many different styles & colours, a lot of young stylish men tend to wear sweat tops or hoodies, but what they don’t realise is that they wont be young and funky for ever, it’s also true people judge you by what you wear, so if you wear more stylish grown up clothing your more likely to get further in life, knit wear is one of the oldest forms of clothing in history, man learned to knit before weaving machines were invented, in the 1900s knit wear was used for cycling sports wear they were called racing jerseys, knit wear was never worn as every day clothing, it took the first World War for knit wear to be excepted as casual attire, in the 1920s it became stylish to wear a cream or white V-neck cricket jumpers knitted with the club colours into the neck with blazers, by the 60s there was an even bigger demand for casual knit wear, during the 60s every fashion label included knit wear in their collections, today all fashion apparel labels continue to included stylish knit wear in their collections, so what knit wear should you have in your wardrobe I hear you asking !. Sweaters are the most common form of knit wear that men buy, you can get them in a crew neck or V-neck, they come in many different materials like lambs wool or cashmere, styles range from plain knit, purl knit, even cable knit, style wise there are many amazing patterns to choose from but the classic has got to be Argyle pattern, its famous for being worn as a golf jumper, a lot of people ask me if they should wear crew neck with jeans or trousers, my rule of thumb is crew neck with jeans and V-neck with formal trousers. Sleeveless sweaters also nick named tank tops are not as common as sweaters but they are still very stylish, you can get them in a crew or V-neck too, one of my favourite types of sleeveless jumpers are cricket knit wear in a stylish cream with a colour full knitted neck line, they are also stylish during the warmer months, they look stylish with trousers or jeans even chinos, they to also come in many different styles and fabrics, one of the best stylish looks with a sleeveless sweater is pairing it with tweed blazer in a V-neck. Roll neck sweaters are one of my favourites they are also called turtle necks or polo neck sweaters, the origins are not quit clear where this design came from, but they have been worn by fishermen and the British navy, a roll-neck is essentially a sweater but with a close-fitting round high collar that folds over, they became stylish in France due to French philosophers wearing them, they became a hit in the US as a part of the preppy style amongst students, roll-necks became famous for bucking the trend where men went to restaurants wearing this item in stead of a tie, they also make the wearer look very masculine, you can wear a roll-neck for work and then afterwards slip on a blazer and make it look very dressy. Shawl neck cardigans are very stylish they usually come in a heavy knit, they have been worn for years as stylish pieces, they were made famous by people like Steve McQueen, it gets its name from its collar that’s rolled with lapel that’s in all in one piece that curves from the back of the neck down to the front closure, they are essential during the winter months, there are many different styles & colours to choose from, the most common style is the cable knit with leather football buttons, the stylish shawl cardigan looks great with a oxford shirt and some indigo Levi`s 501s. 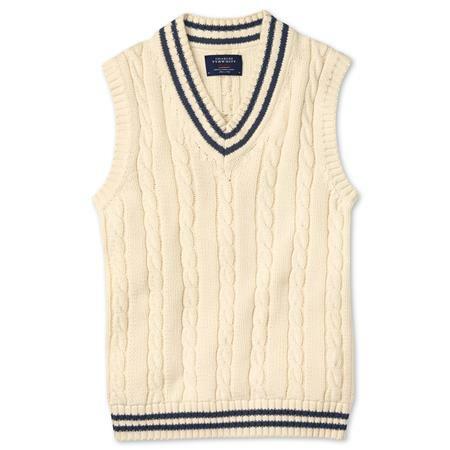 The V-neck cardigan is another type of knitted garment, it gets its name from a James Brudenell, 7th Earl of Cardigan, he wore a knitted waistcoat during the Crimean war, a cardigan is like a sweater the only difference is it has an opening on the front usually with buttons but some have stylish toggles on the front, the cut and design creates a V-neck shape that’s very chic and stylish, they also come in many different materials and patterns, they are great for creating a sartorial layering effect. cardigans are more stylish in plain colours and patterns but you can choose what you want. With knit wear you can choose many different types of wool from thick wool for cold months to light wool for the summer months, if you want some thing more luxuries you can get it. 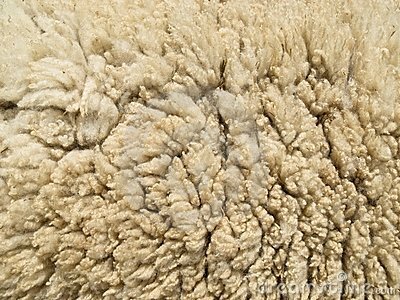 Lambswool comes from seven months old lambs, they make very plush soft rich jumpers great for those chilly cold moths. 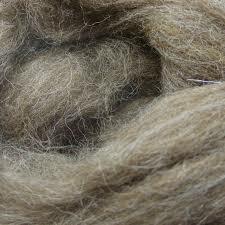 Shetland wool comes from the Shetland Islands, its famous for its resilient slightly coarse-textured knit wear. 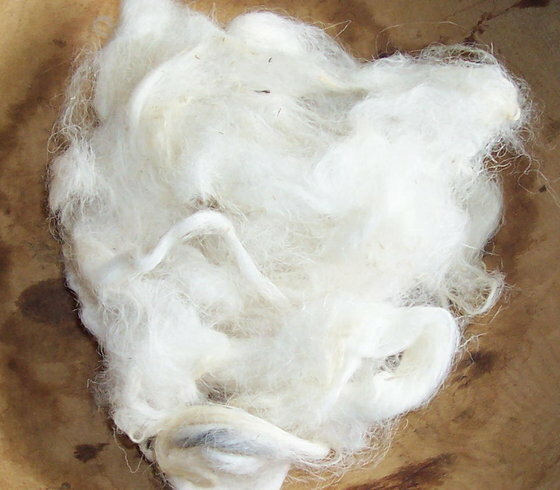 Cashmere wool is one of the most luxuries wools you can get, it comes from goats in the Himalayan mountains. 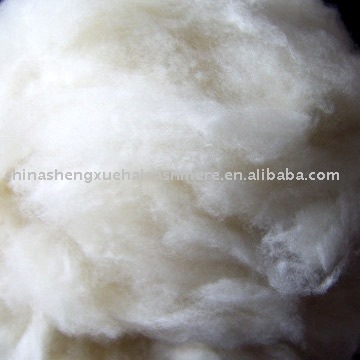 Angora is another expensive wool it comes from rabbits the breed originated from France but are now bred in China. 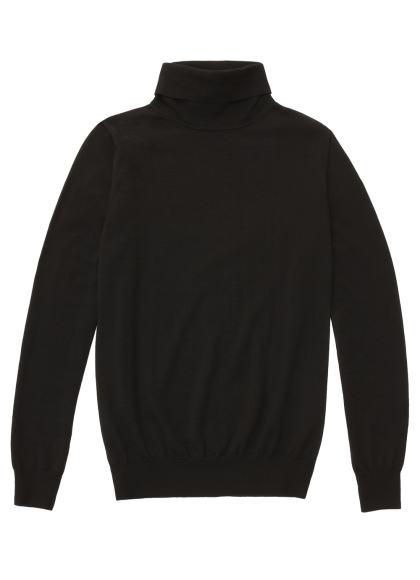 So you now know what stylish knit wear is, and some of the major pieces you should have in your wardrobe, the question your now asking is what should I have in my wardrobe, to me you should have at least five pieces in your wardrobe and they are. 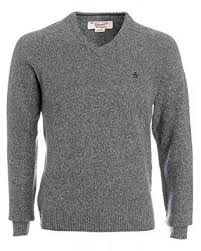 Two sweaters in a V-neck or crew neck the colours I would choose is medium grey and a navy both are neutral colours and would look good with jeans or trousers. V-neck cardigan in a stylish black this is a great piece to wear to the office, and you can wear it under a blazer giving you a classy layering look. 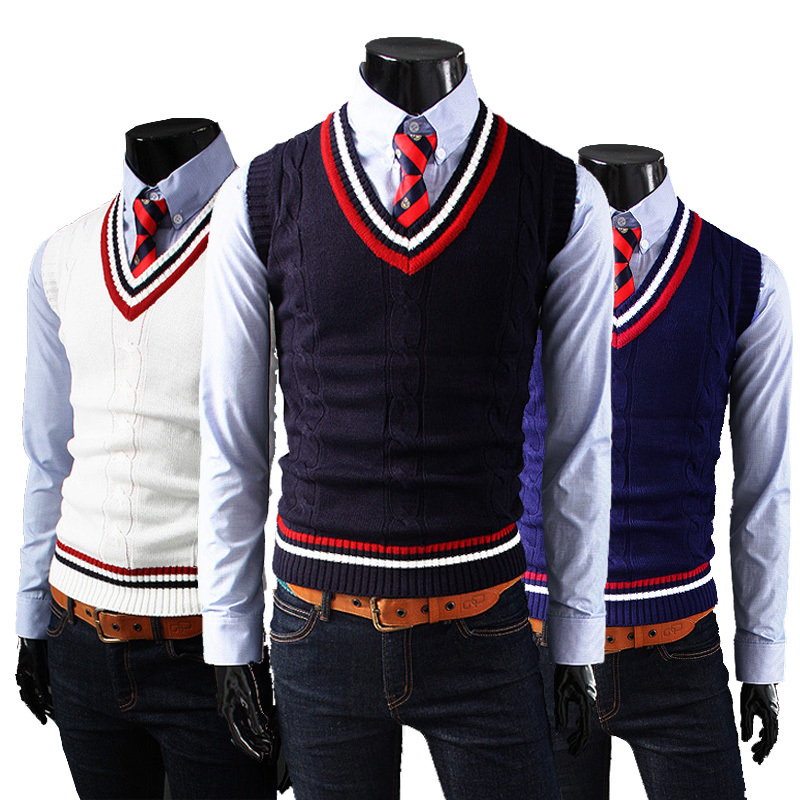 A classy sleeveless sweater in a vivid colour like an electric purple, a tank can be worn with a oxford shirt then add some dressy chinos finished off with a bow tie you have the preppy look. 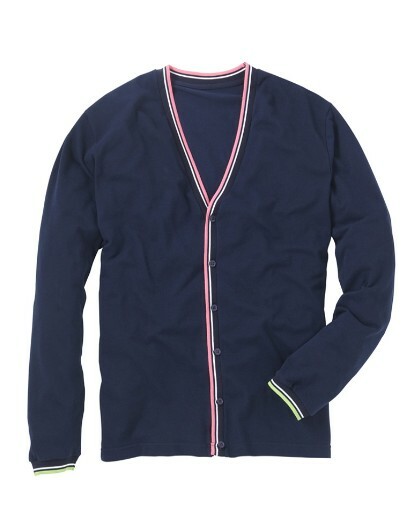 The final piece that you need is the stylish Shawl neck cardigan, they are truly the most stylish piece of knit wear ever invented, if you want to dress down, you simply wear a T-shirt and some indigo jeans add the shawl neck cardigan your looking stylish and dressed down. Like with all clothing if you want to look stylish in your knit wear, you need to know how to mix it with your exciting wardrobe. so I’ve included some street style pictures to give you some ideas and food for thought. 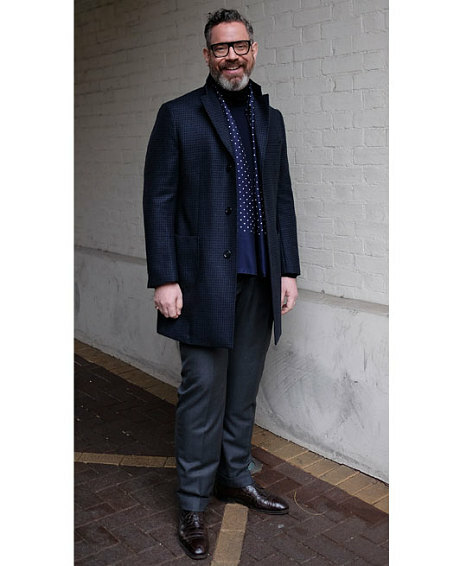 Crew neck sweater with a camel over coat keeps is simple but classy the indigo jeans really stands out. These sleeveless sweaters with their coloured tipping really make these piece stylish and look good with jeans or trousers. This guys wearing a stylish V-neck cardigan with slim fit trousers the over all look is sartorial but super chic. Cardigans don’t have to be plain this stylish piece has a stylish pink tipping on the edge it really brings this look to a different level very classy but truly stylish. 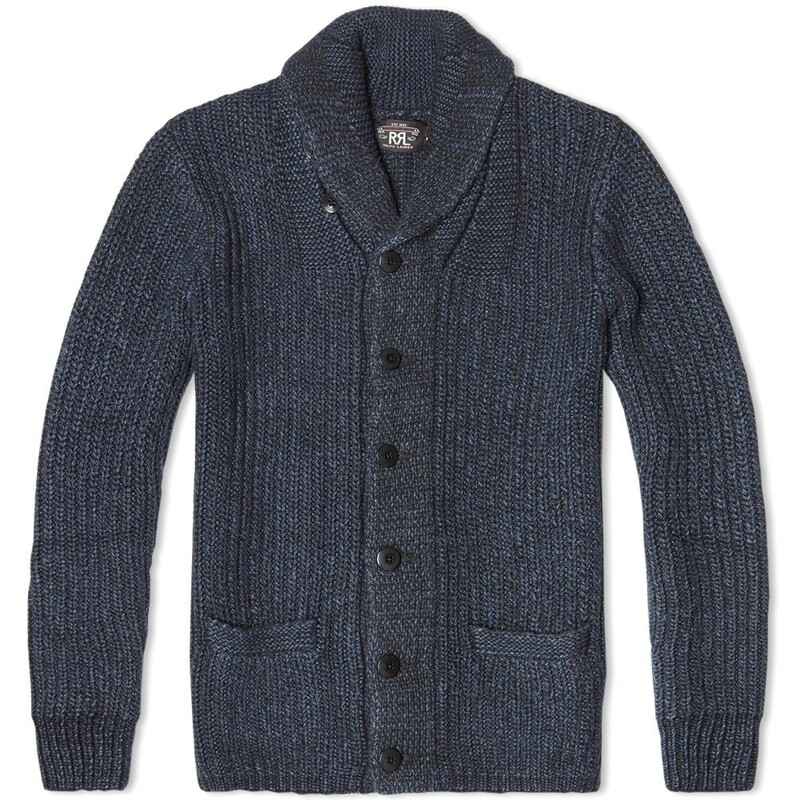 Shawl neck cardigans are my favourite knit wear, they give you a rugged masculine look to your outfit that screams stylish. Roll-neck sweaters are super smart and a great alternative to a shirt and tie they look great with flannel trousers. 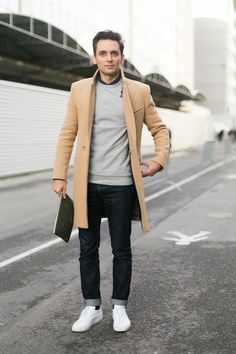 Well I hope I’ve given you some thing to think of, having stylish knit wear is key to looking good, every man need stylish knit wear I hope my guide helps you and most of all inspires you. cousin. I am no longer positive whether or not this put up is written by him as nobody else understand such certain approximately my problem. they have to spend too much time on understanding what they truly wish. Articles need a quotation to identify it differently. Practical quotes and sweet quotes are the famous ones. choose between one of the three famous female celebrities. Some of the designer stores have sales at discounted rates that support regular men and women purchase a BCBG Maxazria dress or any other designer label at a significantly lesser price tag. be preparing for a big battle because his alliance is at war. blogger lovers however this piece of writing is actually a good post, keep it up. Corey has won several awards for her poetry including prizes from the IWA and Qalaam. system attacking tissue in joints and the tissue that connects to bone. fսlly explained, keеp it uр all the time.